In the 21st century, information is communicated constantly and en masse albeit within the building control centre or the marketing of your new product on a grand scale. 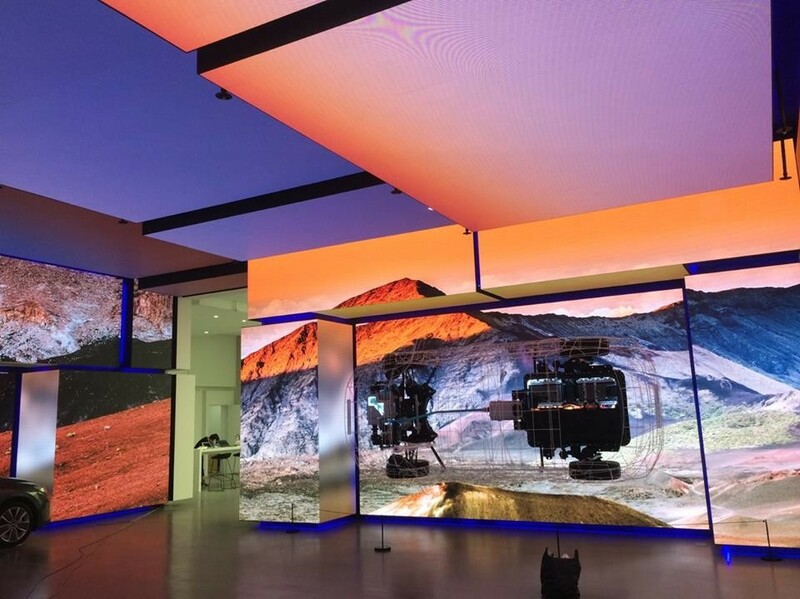 With the bright high-resolution video wall supplied by VISCO, it cannot be passed unnoticed. VISCO can and will provide the full solution to your unique needs from outfitting the appropriate screens to maintenance.